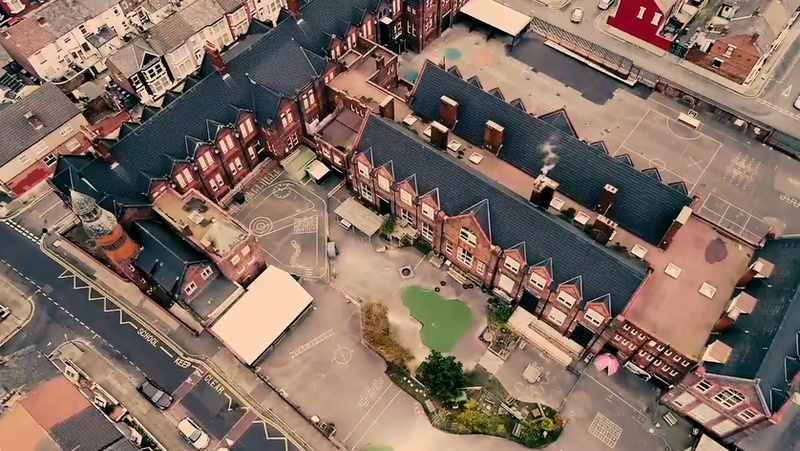 Have a look at our fantastic school video, showing what a brilliant place it is and what wonderful children we have. an insight into our unique, exciting and creative school. as developing an understanding and pride of the city they live in. and Enterprise, encouraging our children to “Aim High” and have high aspirations for their futures. in everything we do – from the way our children learn, behave and dress. ensuring the best outcomes for all our children enabling them to access a world-class education. experiences during their time at Anfield Road.